Grooving Mums is back... it's been revamped and is now under the name 'Striking Mums'. Why Striking Mums you ask? Head on over to Kate's post here to find out more. This is a linky for mum's that are "yearning for the you of yesteryear" and feel it's "time to shake things up a bit"! Are there changes you want to make in your life? Then this is the linky for you! 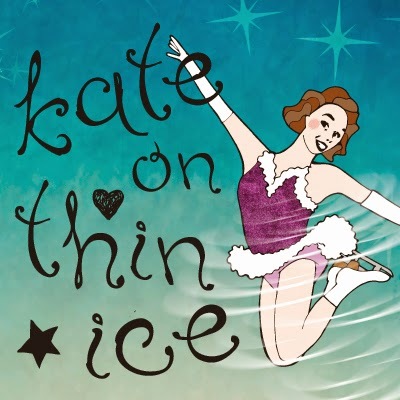 Each week Kate will post something inspirational and ask us all to get involved too. I joined Grooving Mums way back in September 2011 when I was going through an exceptionally rough patch. The weekly linky helped me focus myself on some goals and as the weeks went by my confidence and self esteem took leaps and bounds. 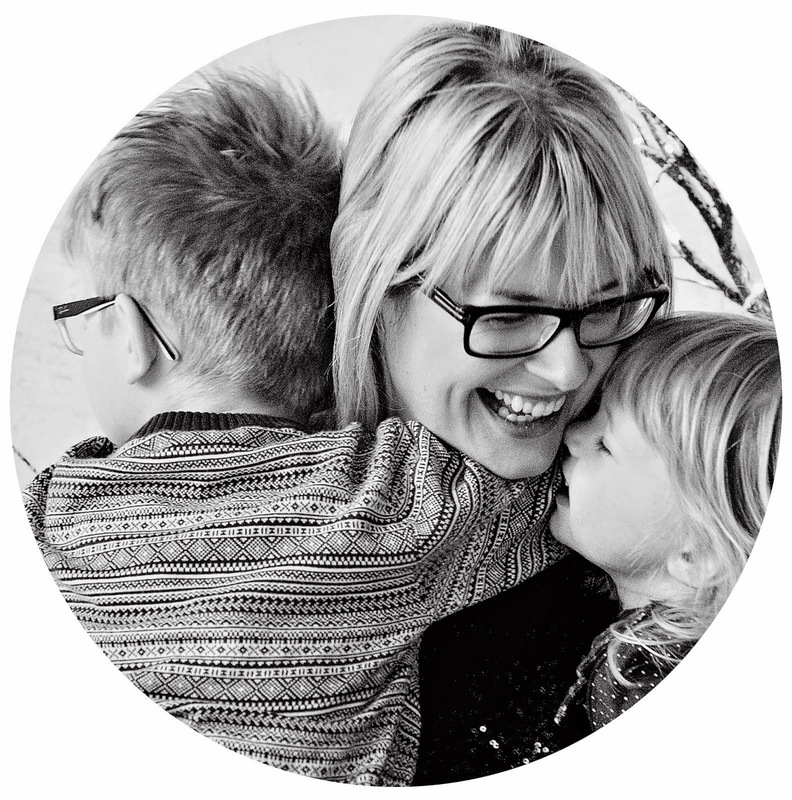 This week's Striking Mum challenge is to share a blog post about what you want to achieve - anything that will make you feel better. My main aim is to lose weight and get back to the size I was at the end of 2011, which was 11 stone and a comfortable size 10. I've been trying to run at least twice a week and this along with some healthy eating should help me towards my goal immensely. Hopefully with the support of the Striking Mums I can keep up the good work and get into a better routine, one that includes exercise and healthy eating!